Steven Primo worked for me as the Director of Education for TradingMarkets for seven years. Previously Steven and I worked together at Donaldson, Lufkin and Jenrette (DLJ) where Steve was one of the firm’s traders on the floor of the Pacific Stock Exchange. When Steve came to me in 2001 about working for us, I jumped at the opportunity to have him aboard. As good as an equity trader Steven is, he’s in my opinion a great Emini trader. I’m fortunate to be friendly with a number of successful Emini traders and Steve is amongst the best. As I mentioned to his business partner, if given the opportunity, Steven is one of the very few people I would allow to manage my money trading Eminis. When I first began trading on the floor of the Pacific Stock Exchange, I traded the same way 99% of the public trades – I tried to pick tops and bottoms. If I surmised the market to be oversold, I went long. But if the market appeared to be overbought, I went short. On the trading floor of the Exchange this strategy worked great about 9 times out of 10. Not a bad winning percentage. But it was always the 10th trade that gave back most or all of the profits I had just made from the previous nine. Sound familiar? It wasn’t until I came in contact with an elite group of Stock Exchange Specialists that I learned how to trade with an edge. 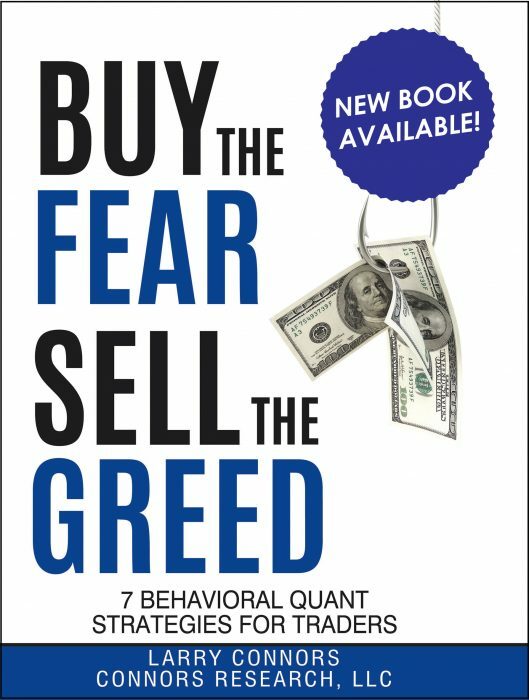 Today I’ll share with you one of their secrets – an edge that has saved me literally thousands, if not hundreds of thousands of dollars during the course of my 35-year career as a trader. This edge is called confirmation. 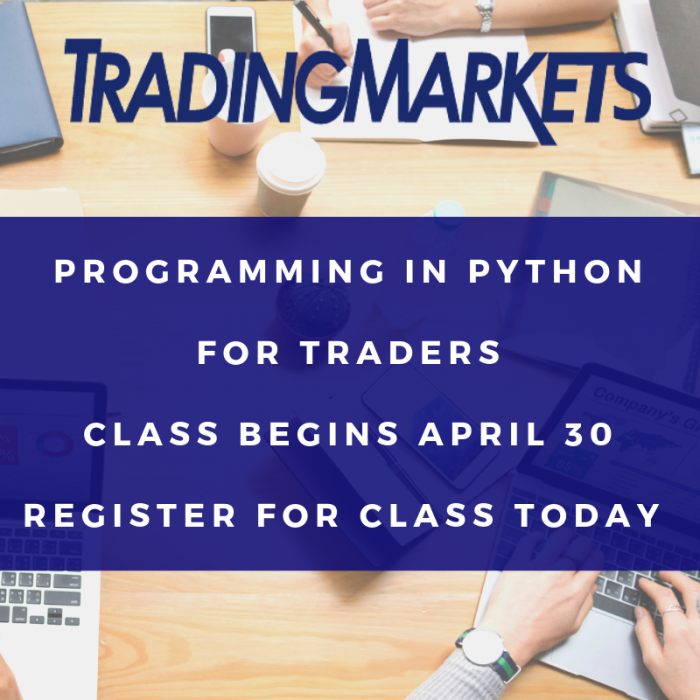 Click here to register for a free webinar where you’ll learn how to trade Eminis with the successful strategies developed by veteran trader Steven Primo. As I mentioned earlier, most traders attempt to buy at the exact bottom and sell at the exact top, regardless of market, time frame, or choice of trading strategy. But just where is the bottom and just where is the top? As we’ve all seen in the current market environment, the Eminis can go as low as they want, and much lower than anyone could have ever expected. Rather than try to pick a bottom, which is often a recipe for disaster, the only thing needed is for a trader to wait for confirmation. This is the assurance that the Emini has concluded its downward course and is now once again headed in an upward direction. Much like a train leaving the station for its desired destination. So what exactly is confirmation, and how do we use it? A buy confirmation consists of when the Emini, in an uptrend, has sold off to a satisfactory buy level and then reverses and trades higher than the previous bar’s high. Conversely, a sell confirmation consists of when the Emini, in a downtrend, has risen to a satisfactory sell level and then reverses and trades lower than the previous bar’s low. We buy and sell only on confirmation, regardless of the strategy used. The chart below (Fig. 1) shows a common trading technique used by many traders – going long the Emini once the stochastic oscillator has gone into “oversold” territory (“overbought” for sells). Had we purchased the Emini at point (A), when the indicator first went below the 20 threshold and into supposed oversold territory, we would have most likely held on to a losing trade for an extended period of time. But had we simply waited for confirmation at point (B), we would have entered the trade only after the future had traded one tick above the previous day’s high, a signal that the Emini had begun to move in our desired direction. Ironically, this is where most traders would have “thrown in the towel” and exited their original losing position! Using this method would have saved you a lot of money, grief, and heartache. The purpose of waiting for confirmation is not only to get us IN at the beginning of a trend, but to keep us OUT of bad trades as well. And in any time frame. As you have just seen, if one trades without using confirmation they are simply guessing as to where to place their buy or sell orders. This guesswork is relative to top picking and bottom fishing; styles of trading that will eventually yield negative results. Ultimately, just because a trade has been confirmed does not guarantee that it will become profitable. But by waiting for confirmation, one can substantially increase the odds for a successful Emini trade in their favor. Confirmation is the verification that a directional move has concluded and that the trend has once again resumed. A Specialist always waits for his trade to be confirmed before entry. 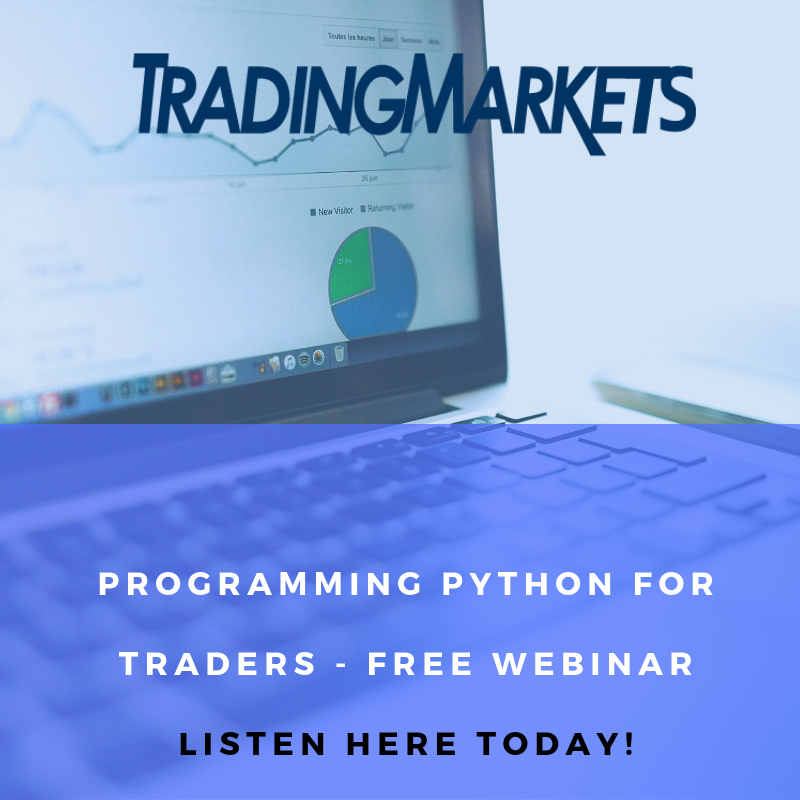 If you’d like to learn more about the statistically-backed Emini trading strategies developed by Steven Primo, we encourage you to click here and sign up now for a free webinar where you’ll learn how to properly trade Eminis while having the opportunity to talk to Steven directly.